and the home of TortiShell™. Pac-imd was established in 2012 after realizing an expanding need to provide high performance products and solutions to an ever-increasing set of problems found in heavy industry, especially the mining, energy, transportation, and environmental remediation sectors. Pac-imd uses our industry and product knowledge, in combination with engineers and chemists, to develop innovative and cost-effective solutions. 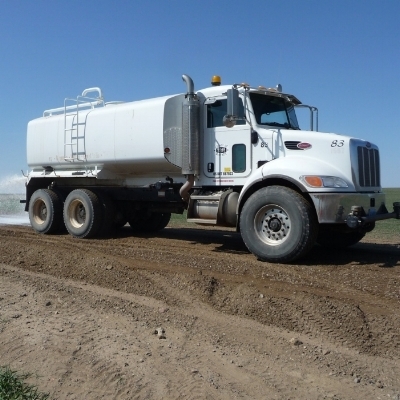 Pac-imd controls the entire production process end-to-end; this allows us to offer customization, quality control, and unparalleled assistance with your site-specific reclamation, remediation, dust and erosion control needs in mind. Contact us to find out how Pac-imd can make your jobs easier now! Call +1-406-407-0070 for information today. Is your supplier meeting all your needs? Are you completely satisfied with your current supplier? Pac-imd has strict requirements for our high performance products and follows international manufacturing standards. Our partners meet the same requirements along all aspects of production, warehousing, and distribution. Can your supplier say the same? See the questions you should be asking! Find out about our organization, mission, our methods, and the results of our years of dedication. Ready to take the next step? You can become a partner or start your purchase. Interested in finding out about new products as soon as they are available? Subscribe today for the latest news and product information! We respect your privacy and will not share you information with any third parties.